Nes Camping is a popular campsite in Moss municipality. It has a total of 264 permanent pitches for long-term rentals, 20 days, and 12 cabins for hire. Reception is open from 09:00 to 22:00. And from 21 June to 15 August, opening hours are from 08:00 to 22:00. We have a child and family-friendly sandy beach right next to the square. We have a nice playground for the kids. The campsite also has a toilet building and a shower house with kitchen and family room. At the front desk, there is a convenience store. 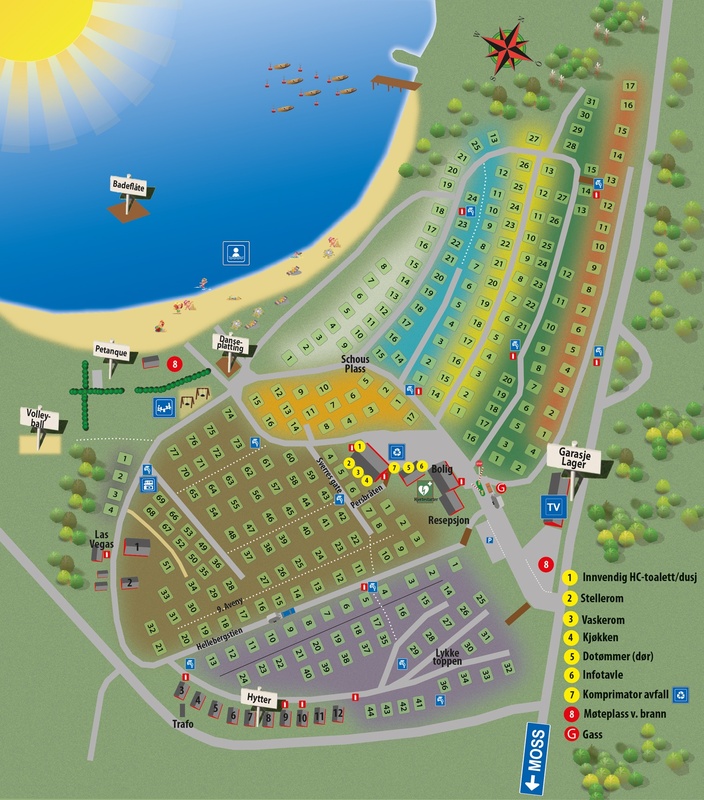 The campsite has a quiet zone between 23:00 and 07:00. Dogs must be kept in tire inside the place and can be aired in the free area outside the campsite. 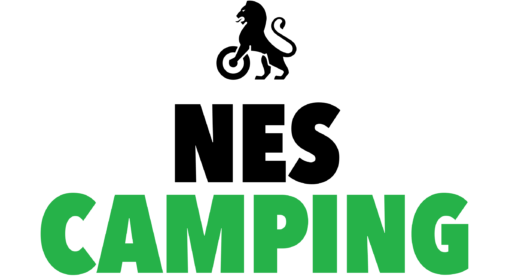 Nes Camping is one of the campsites in NAF Camp. For example, as a NAF member, you will receive a 10% discount for accommodation in tents, caravans, motorhomes or similar to the regular daily rates.